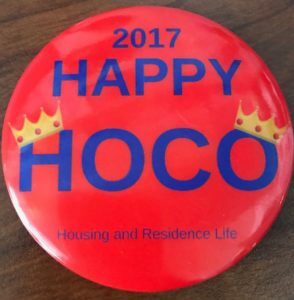 A College Girl’s Guide to Homecoming Weekend Reviewed by Webmaster on September 28, 2017 . The homecoming game was this past Saturday and so in honor of this festive event, we’ve put together 5 ways to prep for future homecoming games (and homecoming weekends). 1. Squat: practicing this popular exercise move is essential, as you’ll probably be taking lots of pictures on game day, which will require you to get in the famous “srat squat” position. 2. Choose an outfit: this isn’t just any outfit. We already wore the t-shirts and sneakers for the first couple of games. But this is the homecoming game. It’s time to bring out those super fancy rompers and sky high boots! 3. Get ready for half-time: the homecoming half-time is simply the best. We get to watch a good football game every other week, but we only get to see pretty people in pretty dresses and tuxedos waltzing down the football field once a year. And can we talk about that marching band? Be ready to get your cameras out for half-time. 4. No talking the day before: you’ve gotta rest that voice of yours, so you can cheer on our UWG Wolves! 5. Go School Spirit-Crazy: paint your face with UWG colors, paint your nails with UWG colors, spray paint your hair (temporary, of course) UWG colors. Go UWG crazy, ’cause you already know, we bleed RED and BLUE! Well, that’s it. That’s everything you need to prepare for homecoming. 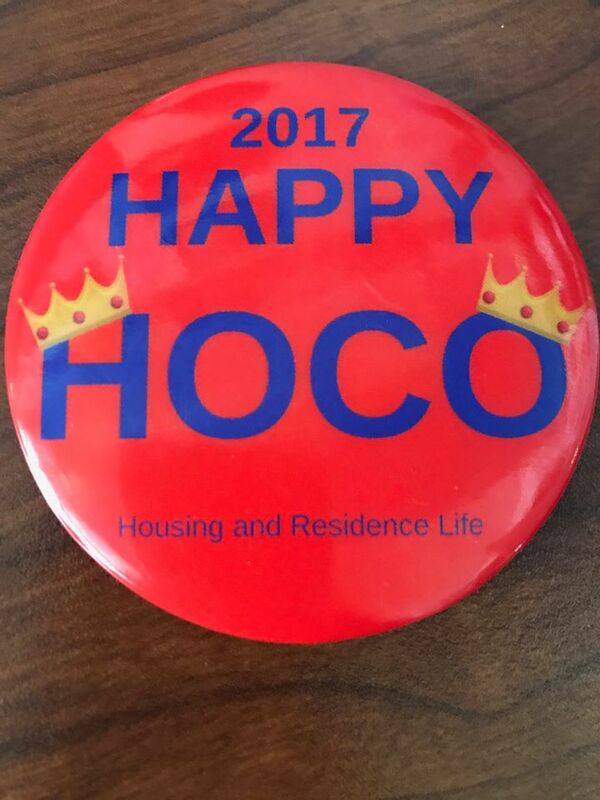 We hope this article inspired you to prepare for future homecoming weekend festivities. So get crazy, but not too crazy. And remember, Go West, Go Wolves! !